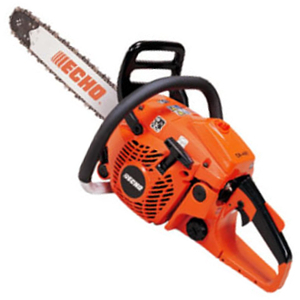 A lightweight professional top handle pruning saw. 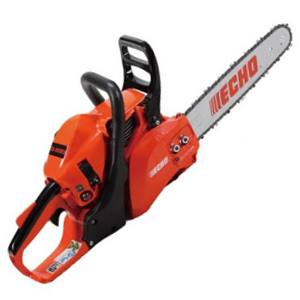 A lightweight professional saw, petrol powered, ideal for tree lopping, pruning and firewood. 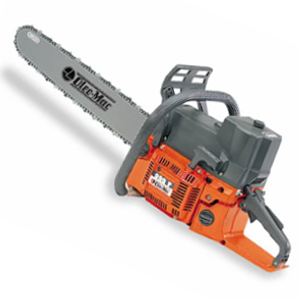 A midsize professional saw, petrol powered, ideal for tree lopping, pruning and firewood. 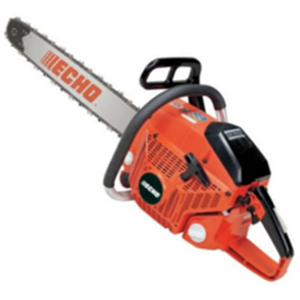 A large professional saw, petrol powered, ideal for tree lopping, pruning and firewood. 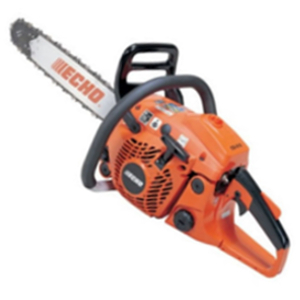 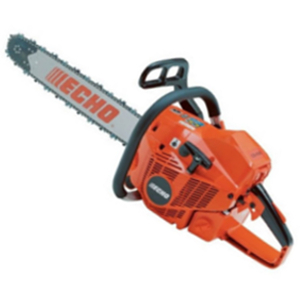 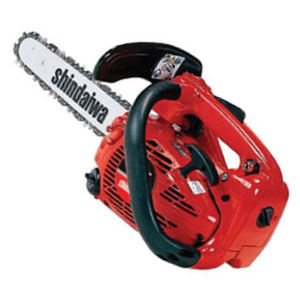 A large professional saw, petrol powered, ideal for tree lopping and firewood. 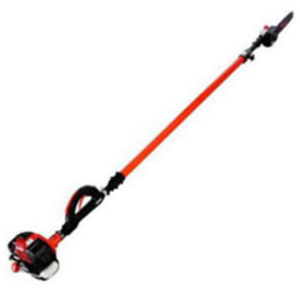 A versatile petrol powered tool, with a telescopic shaft ideal for pruning high limbs.